Would you believe that I’ve had this post planned since I started blogging? 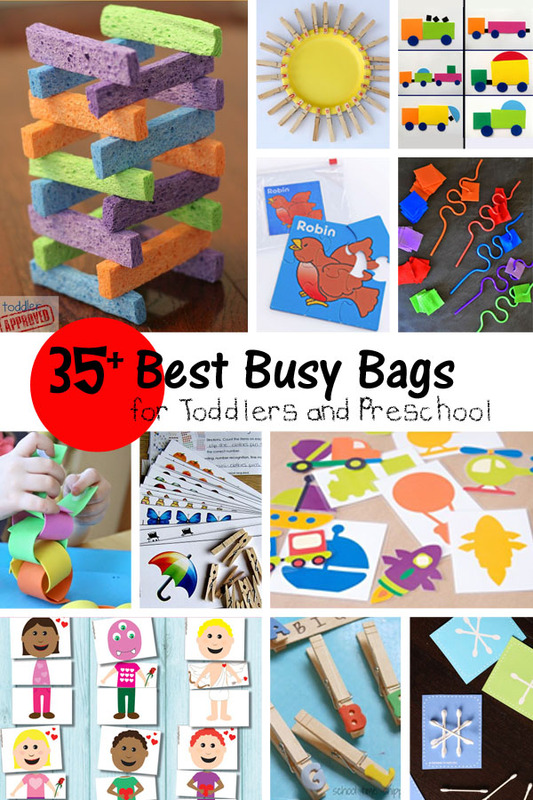 When my kids were still toddlers and preschool-age, I loved busy bags. I still love them! Since I just (finally) posted a couple, I decided to round up some more from around the web. 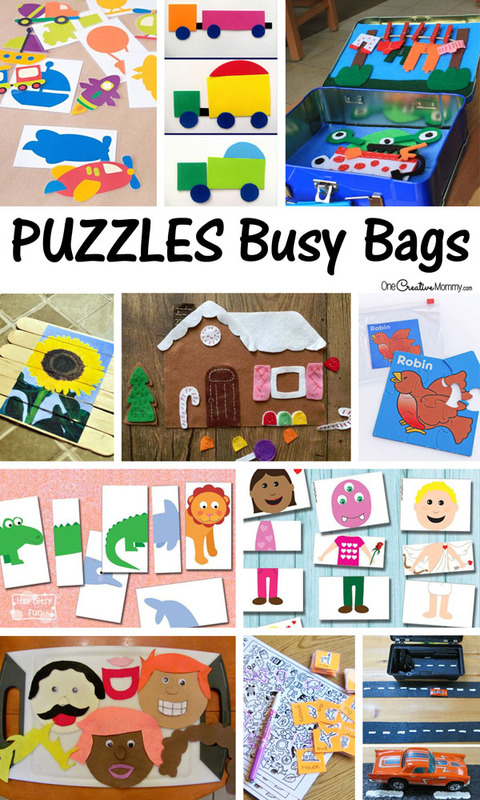 I’ve collected over 35 fantastic busy bags, and I’ve divided them by category to help you search. Here we go! Many busy bags fit into more than one category, but I’ve done my best to divide them up for you. Because I always like to see what the projects look like, I’ve included a picture from every post I’m sharing. That’s it! I hope you’ll find some new favorites that your kids will love. My favorite thing about these bags is that my kids learn and work independently while I get some work done. 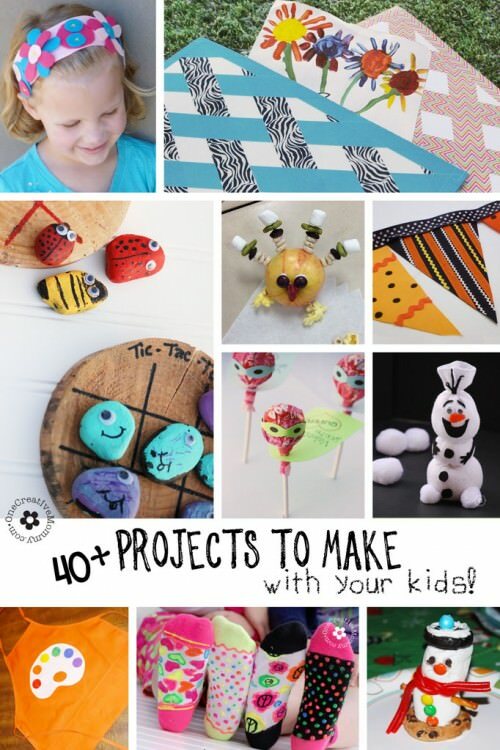 You might also like 40+ Projects to Make with your Kids. Click on the image below to visit the post. 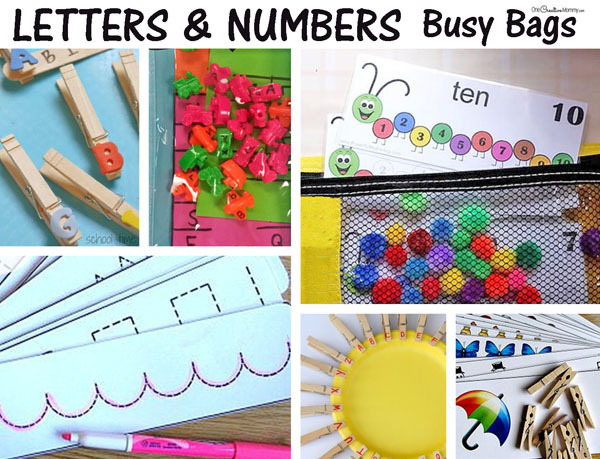 Thanks for including our busy bag, have Pinned! You’re welcome, Jenny. I always love your projects! Your mud kitchen looks like a blast! Heidi this round up is amazing. Thanks so much for putting this together! Thanks, Marilyn. I wish I had this roundup when my kids were sill little. They had fun with the busy bags we had, but I would’ve loved to have all of these. You’re welcome. Busy bags are such a help! I love them, too. Thanks, everything mummy. I hope you find lots of good ideas! 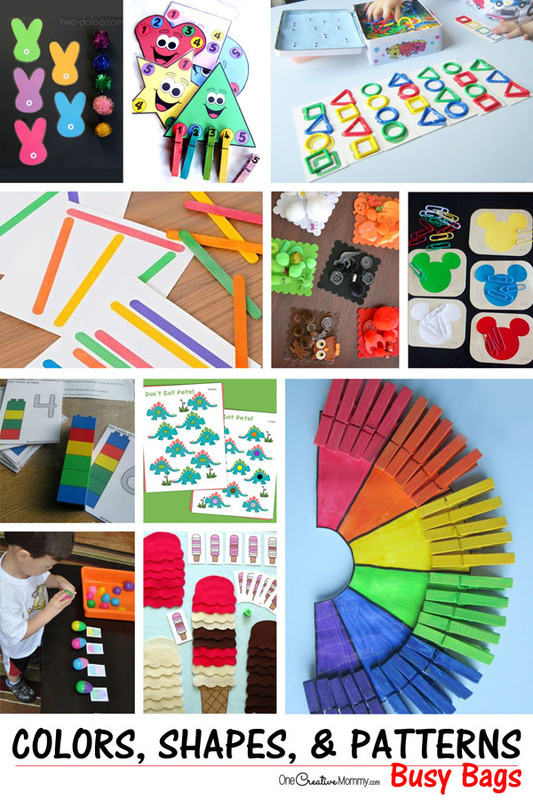 What a great resource for busy bags! Thanks for including us. Thanks, Thaleia. I’m always happy to include your great ideas! Very helpful post especially with summer rolling around soon! Thanks, Melanie. I hope you find some great ideas here to help with summer. My kids are bored already! Thank you! 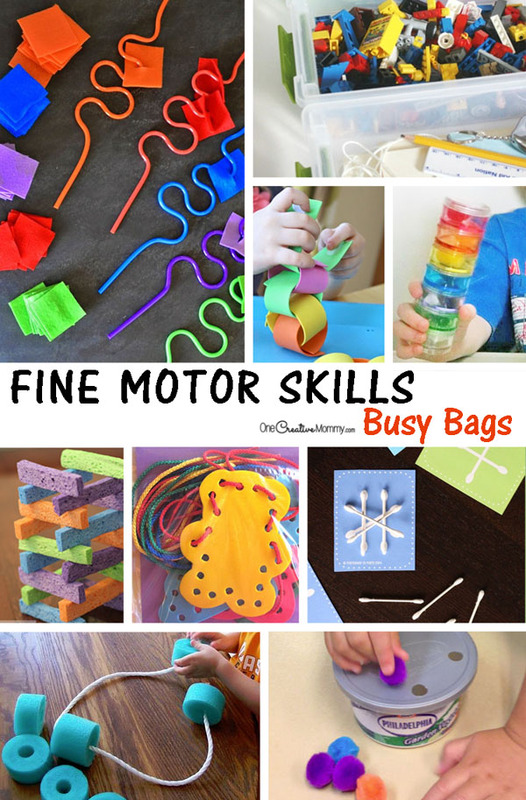 We’re taking our toddler for a road trip in a couple weeks and I was looking for more busy bag ideas! You’re welcome, Jamie. I hope you had a great trip!